This psychological thriller is best described as a beautifully visual, but just as weird, trashy, horror flick reincarnated from the '80s. The 'Evil Dead' of today. Dan Gilroy re-unites with 'Nightcrawler' stars, Jake Gyllenhaal and Rene Russo, for one pretty weird and fanciful movie. 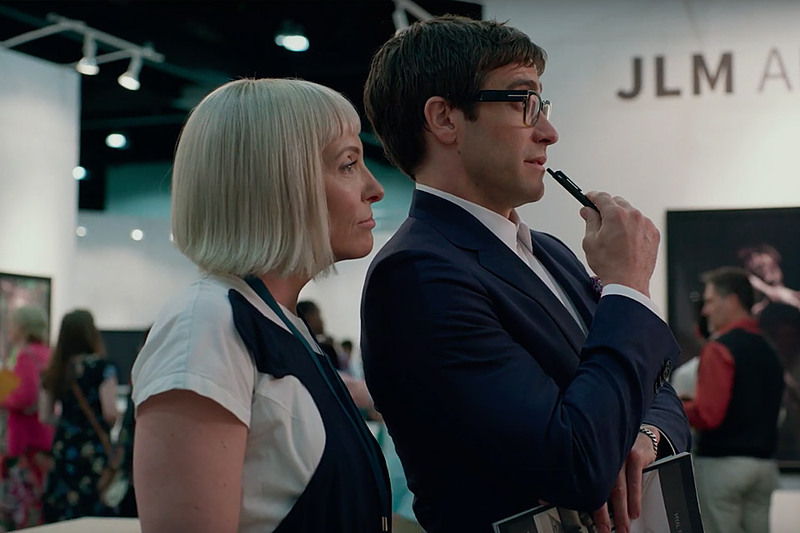 'Velvet Buzzsaw' may not be your regular run of the mill horror-satire, and the first five minutes takes the viewer through all the pretentiousness of the high-end art community, with Gyllenhaal masterfully playing an Andy Warhol like character by the name of Morf Vendewalt. While the film centers around artists and art critics in all their flamboyant and sometimes nauseating glory, the main theme of the show is wrapped around one of the most overdone themes in horror film history - grotesque paintings coming to life, killing those who make intimate contact with them.  Toni Collette and Jake Gyllenhaal in Velvet Buzzsaw (2019). Personally, in 'Velvet Buzzsaw', the balance of satire to horror ratio may be a little off, with the movie leaning more toward the satirical than the horrific, but one thing is certain, 'Velvet Buzzsaw' was still fun to watch, not only because of the film's cliched horror antics, but also because of how vivid the film was along with its characters. Mentionable here is the character names are just as quirky as the movie title. The movie is so named because of Rene Russo's character as art director Rhodora Haze, and 'Velvet Buzzsaw' is the name of her old punk rock band. Viewers also get a small glimpse of Haze's old life through the bloody buzzsaw tattooed on her shoulder.  Rene Russo and Jake Gyllenhaal in Velvet Buzzsaw (2019). This psychological thriller could be best described as a beautifully visual, but just as weird, trashy horror flick brought to life from the '80s. 'Velvet Buzzsaw is akin to what 'Evil Dead' was of its day, but with a lot more dead posers. There's something so retro and yet new-age about this film, and some would say the film is a parody of itself. But that is exactly where director Gilroy keeps the audience guessing. The audience gets a small glimpse of Gilroy's pretentious world before he completely destroys our notion of what we think the film is about. It's also nice to see John Malkovich really nailing his cameo as Piers, where he plays the on-again, off-again alcoholic/artistic genius. 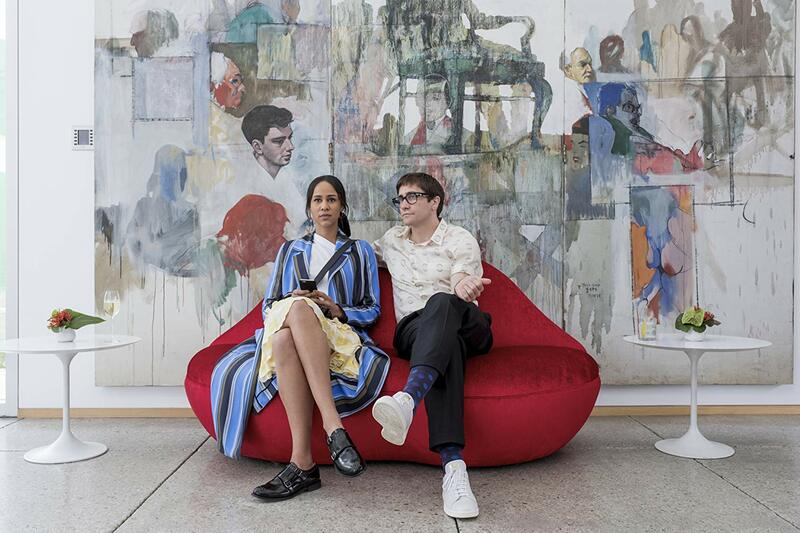 Jake Gyllenhaal and Zawe Ashton in Velvet Buzzsaw (2019). Though the script may feel a little bit rushed, the dialogues in the film are absolutely meme-worthy, and if you are ever looking for snarky and snobbish comebacks for your friends, this is the movie to watch! All in all, 'Velvet Buzzsaw' is one of those movies so bad they're good with an outside potential to reach cult status in the years to come. 'Velvet Buzzsaw' will premiere on Netflix February 1, and you definitely can't miss this genre-bending film, so don't forget to add it to your watchlist!